Jets vs Patriots: will the team show any fight in Bowles last game? 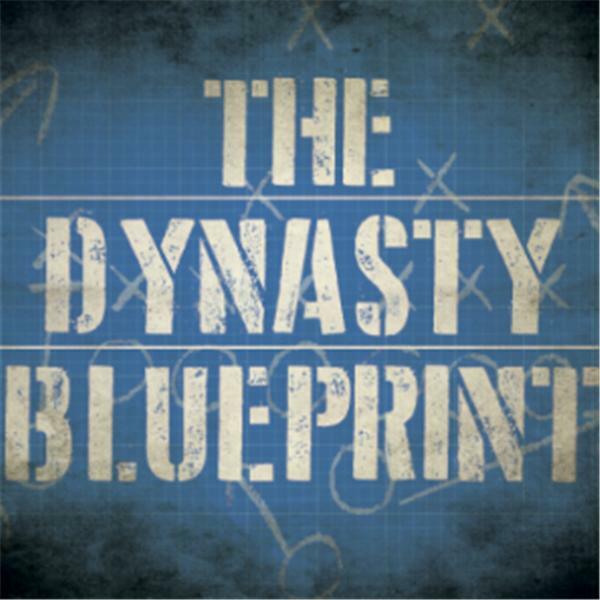 Matt Williamson (@WilliamsonNFL) and Ryan McDowell (@RyanMc23) continue to answer listener questions including the recent value change of Derrick Henry, some young TEs to target this offseason and how to value Sammy Watkins and Devin Funchess in your dynasty league.
" 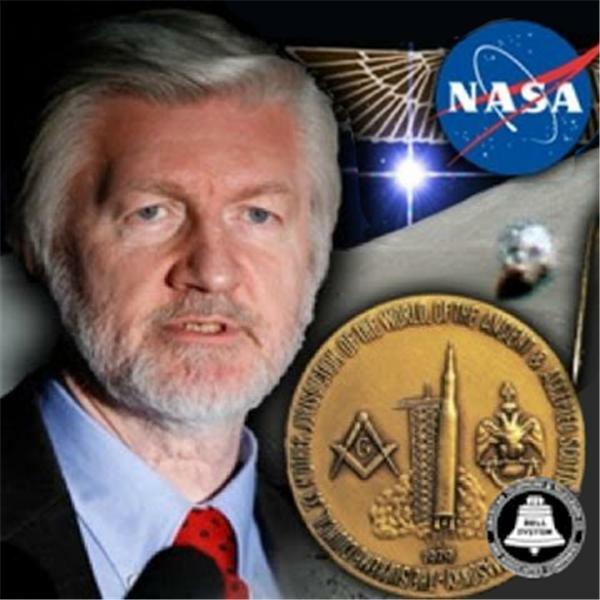 2019 is a year that is going to culminate in Irreversible Change ...."
So, what am I doing talking with an astrologer (of all folks) about this coming year? Astrology is the Ultimate expression of "Hyperdimensional Physics" -- as themeasurable changes in our planetary environment (via the Accutron) has demonstrated overwhelmingly; the constantly changing configurations of the spinning planets orbiting the sun -- in relation to each other, in relation to the Sun ... and in relation to the center of the Galaxy -- result in predictable, again, measurable changes in our planetary field. Join us, for a stunning preview of the Coming Year of Hyperdimensional Change ... for each and every one of us ... and of our world! The last game of the 2018 season is finally here as the New York Jets take on the New England Patriots. This is most likely Todd Bowles last game as the head coach of Gang Green leaving many to question how the team will perform. We will talk Darnold and the offense as they take on an average Patriots defense.In terms of defense, can Jamal Adams and company stop the running attack? 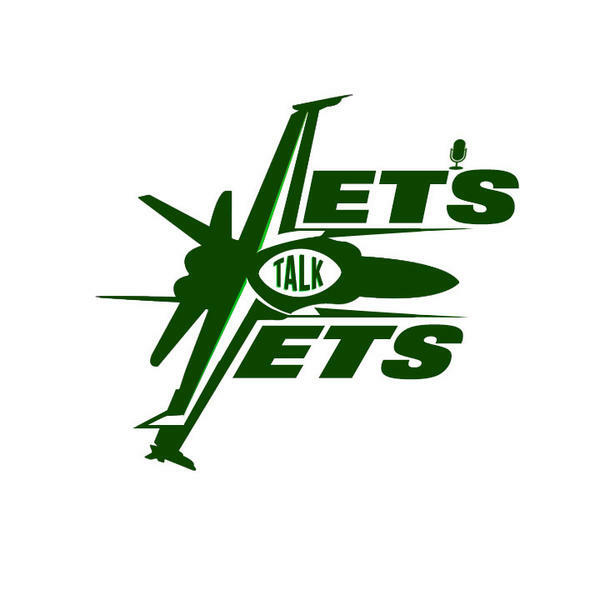 As always we will take calls live and answer tweets from @TalkJetsRadio. The support is appreciated! If you have ever thought that a project you worked on had too much drama and unnecessary conflict — that the project should have been easier for everyone involved — then this episode is for you. We explore how to have less stressful projects by using Projectopia, our guest’s 8-step method project planning. With this method, he says you can crush your big projects; and you can do it without stress, and with clarity, direction, and efficiency. Our guest is Andy Rosic, currently the Innovation Product Manager at Home Depot, mentor to startups, and former founder of software companies. We give you the MOTS Top 5 Atlanta United moments from the 2018 championship season! You can now be a patron of the podcast! Donate to see us continue doing live shows, giveaways and so much more in the future! Visit patreon.com/motspodcast! Help us be the best MLS podcast by donating to the cause! Not much in boxing gets fans and pundits excited like a great heavyweight fight. As it happens, Riddick Bowe and Evander Holyfield had three great fights between them. From round 10 of the first bout, to Fan Man, heart issues, Rock Newman... This trilogy had it all. On this episode of Knuckles and Gloves Boxing Radio, author and filmmaker Brin-Jonathan Butler joins boxing historian Patrick Connor in remembering the excellent set of fights these two heavyweights laid on the altar of the boxing gods. 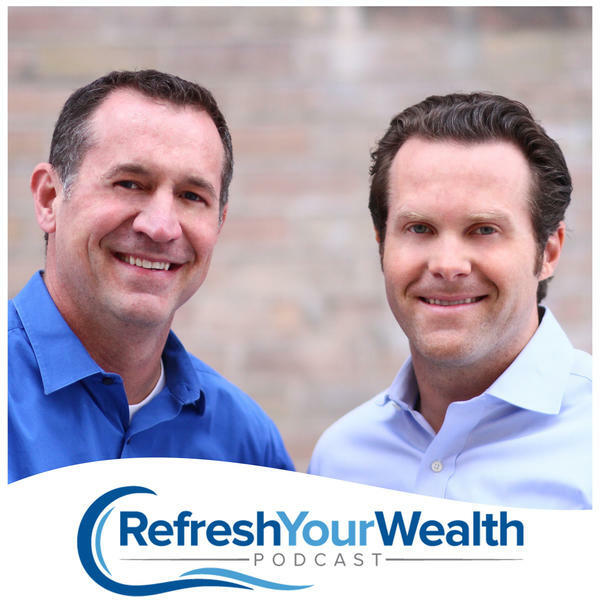 Find and rate us on iTunes, and thanks for tuning in! The Boston Celtics (20-14) head to Memphis to take on the Grizzlies (18-16) in the second game of their three game Western Conference road trip. Host Nic Sciscento will be joined by Joe Choquette breaking down all the action and taking your calls for a full hour immediately following the game. When the action on the court ends, the excitement on the CLNS Media airwaves begins! Join us after every Celtics game as CLNS Media opens up another season of post-game coverage with reports live from the Garden for all home games. Visit Youtube.com/CLNSMedia for exclusive audio/video coverage.